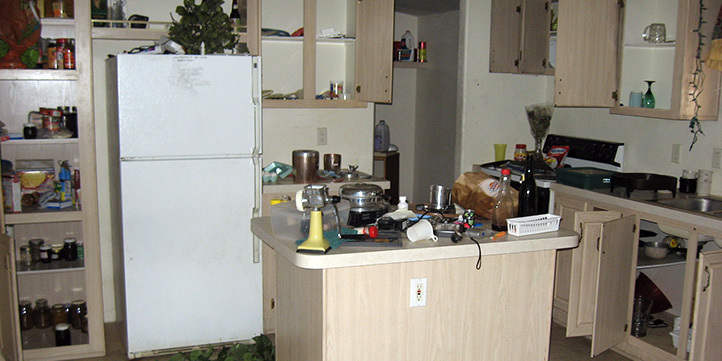 Junk My Trashis a full environmental Cleanup & cleanout service. Foreclosures can be stressful whether you are a real estate agent, bank representative, Asset Management Company or the person foreclosing. Junk my trash will help you through a foreclosure clean out and clean up the premises with ease. With our expertise on foreclosure clean outs, our all inclusive clean up & clean out packages and convenient pricing and scheduling, you can relax, point and be assured that the property will be clear and ready for you to move on to the next step. You don't have to worry bout a thing, just let us clean! One Call Clears It All. Call now for a free onsite estimate 1-866-544-5865. We service the entire New York Metro Tri-State are, all five boroughs, Manhattan, Queens, Brooklyn, Bronx and Staten Island, and both Long Island Suffolk and Nassau county foreclosures. The entire Hudson Valley, including all West Chester County. Junk My Trash also services northern New Jersey, and Connecticut. One Call Clears It All!Call us now, you manage the foreclosure and we will manage the clean up.Junk My Trashwill take that burden from you.866-544-8565.